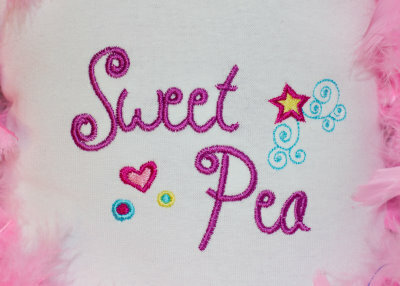 Sweet Pea Monogram Font - 3 Sizes! 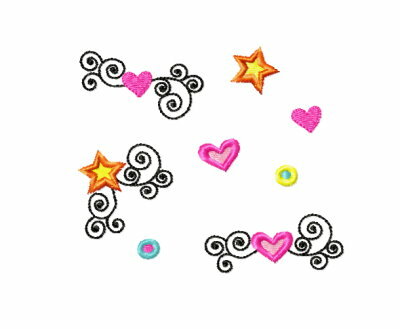 - $14.99 : Fancy Fonts Embroidery, Home of the ORIGINAL Trendy Dots Font! 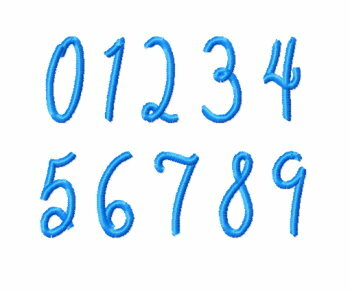 Included in this set are all upper case letters, lower case letters as well as numerals. Plus as a bonus you get 8 different designs that go perfectly with the lettering! 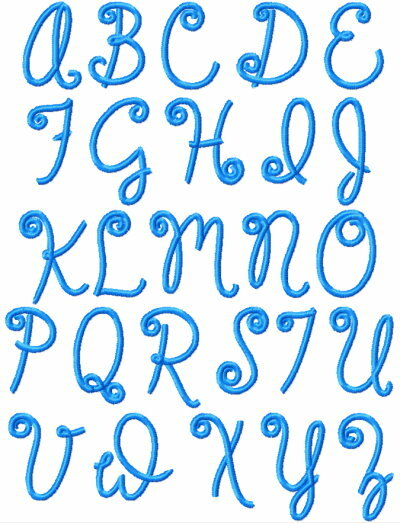 This sweet monogram font comes in 3 sizes as well! 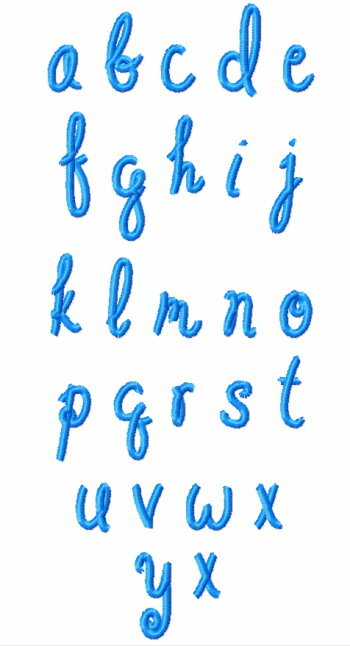 Capital letters measure approximately 2 inches, 2.5 inches, and 3.5 inches and each size of the lowercase letters are proportionate to the capitals in their respective sizes. Perfect for all your monogramming needs!